It’s almost that time of year again…..Summer is the time to indulge in fresh, succulent juicy melon when they are in season and deliver an array of nutrients, vitamin, and minerals. 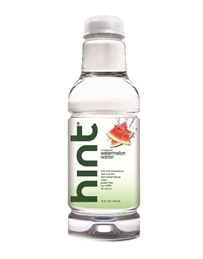 It is also incredibly hydrating (up to 92% water!) and is naturally low-fat. Make watermelon a part of your daily diet and you will reap amazing benefits that range from improving cardiovascular health to nourishing your eyes, providing thyroid support and revving up your immune system. Read on to discover 9 amazing health benefits of watermelon! as well as your nervous system. They have a calming effect. If you find it hard to eat the seeds, well, the idea is to eat the inside part, you may want to get them in a health food store. In China, these seeds are one of the most common snacks. 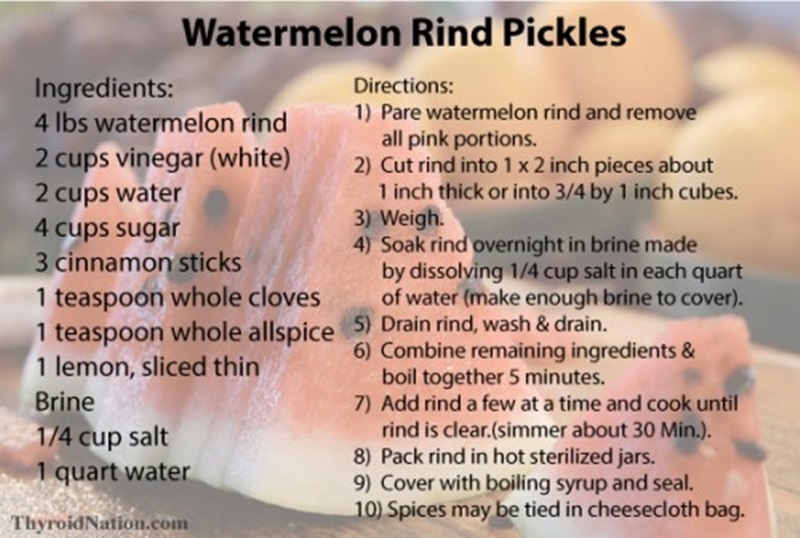 Watermelon seeds are rich in zinc, a vital mineral for a healthy immune system, the digestion of starchy foods and the metabolism of thyroid hormone. 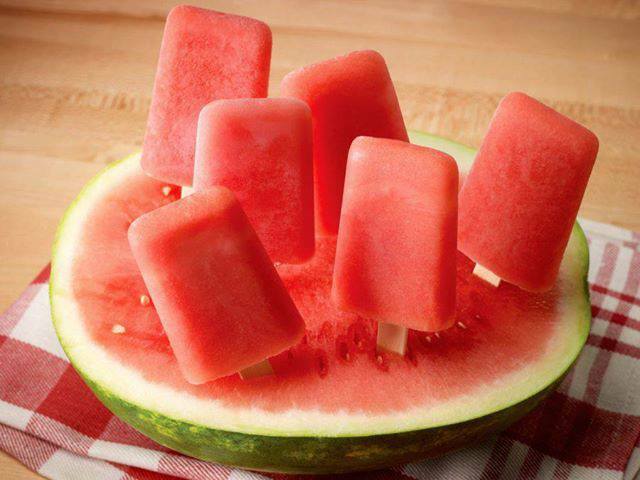 Click the pic for a yummy popsicle recipe!